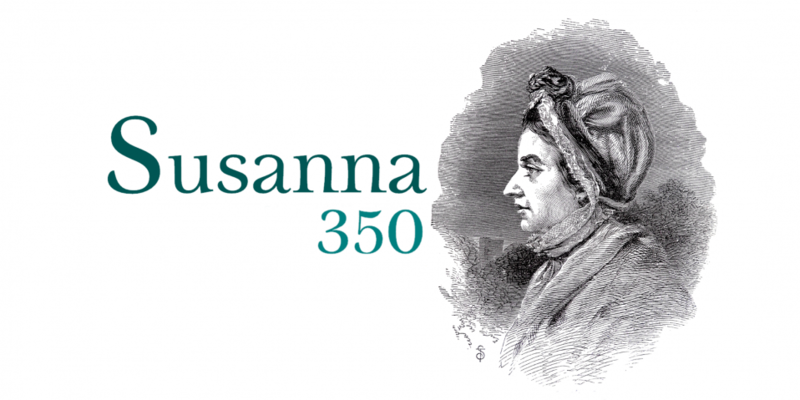 To mark to 350th anniversary of the birth of Susanna Wesley we will be having a day of celebration, reflection and prayer. She never preaches a sermon, published a book or founded a church, but she is labelled as the ‘Mother of Methodism’. Clare Heath-Whyte, Author of Old Wives’ Tales will be sharing some 21st century lessons we can draw from the life of this remarkable 18th century woman. There will be costumed performances from Abigail MacKenzie, Director of Phoenix Rising Theatre and an opportunity to view precious material from the New Room archives with Collections Manager Kate Rogers. Tickets: £12, can be purchased via EventBrite. Susanna 350: Click here to view the full programme for the day. The ticket price includes coffee, tea and biscuit refreshments, along with entry to the New Room’s award winning Museum. For further information call Kate Rogers on 0117 9264740.